Many Italian entrepreneurs are already appearing in Eritrea, attracted by its great potential, given above all by the availability of many young people who have received a good education and professional preparation and who are fluent in Italian. Last December a group of eighty Italian entrepreneurs went to Eritrea to test the various opportunities for investment and cooperation with Italy on the ground. They were able to confront the ministers and the various personalities of the government and the state machine, reporting a decidedly very positive impression. 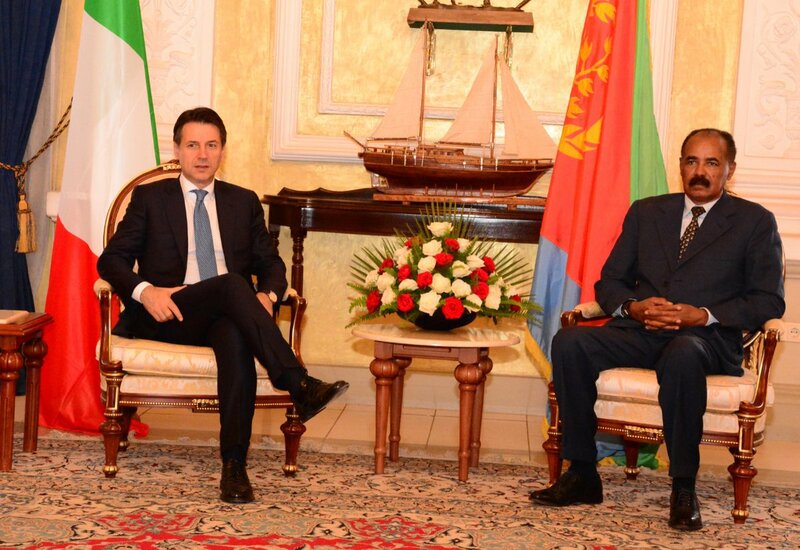 All this is the result of the implementation of the relations between Italy and Eritrea, which took place with the normalization of relations between the latter and Ethiopia, with the consequent abolition of sanctions until recently in force against Asmara and, therefore, with the short-time visits by Prime Minister Giuseppe Conte and Deputy Foreign Minister Emanuela Del Re. These aspects, not only geo-economic but also geopolitical, had already been abundantly underlined also by the President of the Republic Sergio Mattarella and the Foreign Minister Enzo Moaveri Milanesi, for example for the Italy-Africa Conference held in Rome as well as in other contexts , also abroad. 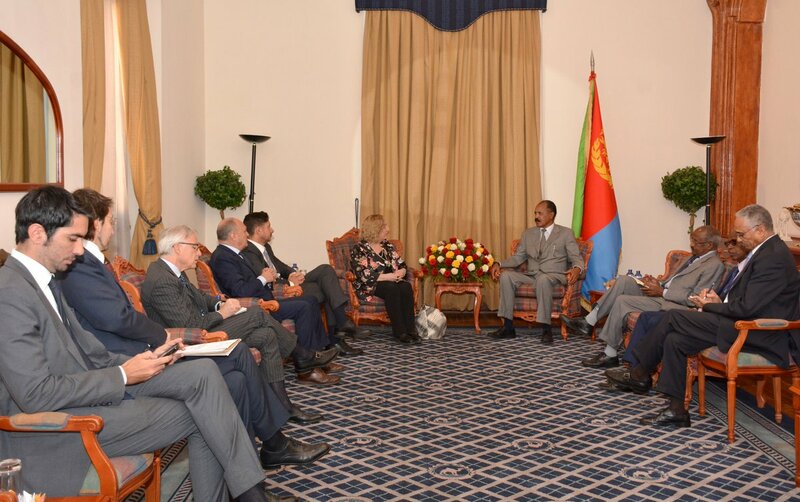 The Eritrean Foreign Minister, Osman Saleh, also at the Italy-Africa Conference, had assured the full availability of Eritrea to collaborate with various foreign investors, while underlining the intention of the Asmara government to always give priority to Italian friends. Because of its peculiar social and geographical characteristics, Eritrea can provide interesting opportunities for any kind of business. As already mentioned, the country has well-prepared young people, even at an academic level, who are thirsty for work and know-how . This applies, for example, to the medical and hospital sector, where the country is undoubtedly at much higher levels than the average of the African continent, but where there is still the ambition to do more and more. In all these years, practically alone, Eritrea has built a good health system from scratch, dramatically increasing the number of doctors, nurses, clinics and hospitals. But thanks to the collaboration that can now start with Italy, the country will be able to make a further leap in quality. The same goes for the school sector, to be more integrated with the various sectors of production and services, and which is hungry to increase its collaboration with the Italian school system. This can be useful, as well as for health, also for agriculture and animal husbandry, where Italian universities, for example, can start a fruitful relationship with school entities and in general with the entire Eritrean State. The country, in fact, has always given a great attention to achieving food self-sufficiency, focusing precisely on the enhancement of agriculture and breeding. For this reason, Italy can transmit to Eritrea great contributions in terms of technology and know-how in the field of crops, hybrid species, selection of animals, and so on. This aspect, of course, would also have a major impact on the food and processing industry, a sector that can also provide valuable job opportunities for many young Eritreans. Moreover, the food industry would also receive a valid contribution from the support of another important sector such as fishing: Eritrea controls a lot of the Red Sea coast, an extremely fishy sea. It is therefore very important to synergize and connect all these different economic and productive sectors, in order to make them more and more profitable. Always speaking of the Red Sea, tourism should not be forgotten, a topic on which Eritrea can really play an exceptional role. The beauty of the seascapes of Eritrea is undeniably incontestable, and to them we can combine the fascinating glimpses of the hinterland, however, also rich in interesting archaeological evidence. Finally, there is the original and diverse architecture of the country, from Asmara, which with its futuristic wonders has become a UNESCO World Heritage Site, in Massawa, Assab and so on. There is therefore space for various forms of tourism, and even in this case young Eritreans enjoy a good education received from public schools, which gave them not only a preparation for work, but also the knowledge of Italian, which would make them therefore closer to Italian tourists. In general, however, the opportunities are many and range through a large number of sectors. Eritrea and its authorities are available and interested in listening to all the proposals, and above all to collaborate to make them real and satisfying both to the Eritrean people and to the Italian investors.